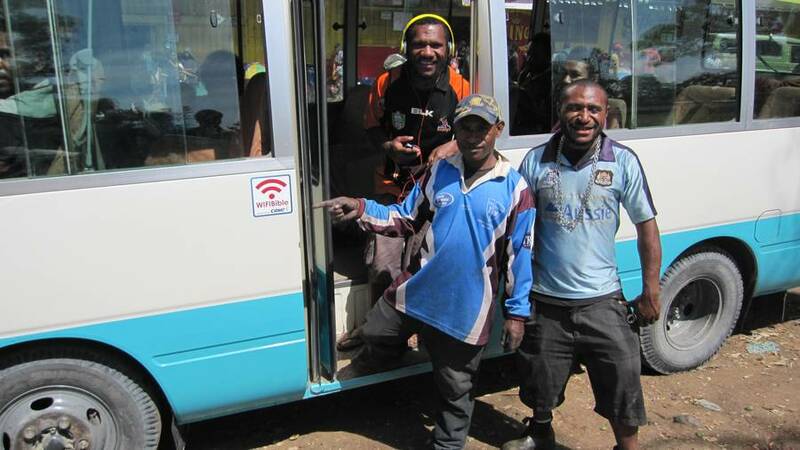 Christian Radio Missionary Fellowship (CRMF), a branch of Mission Aviation Fellowship based in Papua New Guinea, is installing WIFIBible devices onto buses used by the public. The WIFIBible allows people to download a wide range of free Christian resources like music, the Jesus film and access the Bible in their own languages on their smartphones, without the need for an internet connection. Please join us in praying that, through these WIFIBibles, many people would get to read and hear the gospel, accept Christ into their hearts, and bring those they know into relationship with him too. 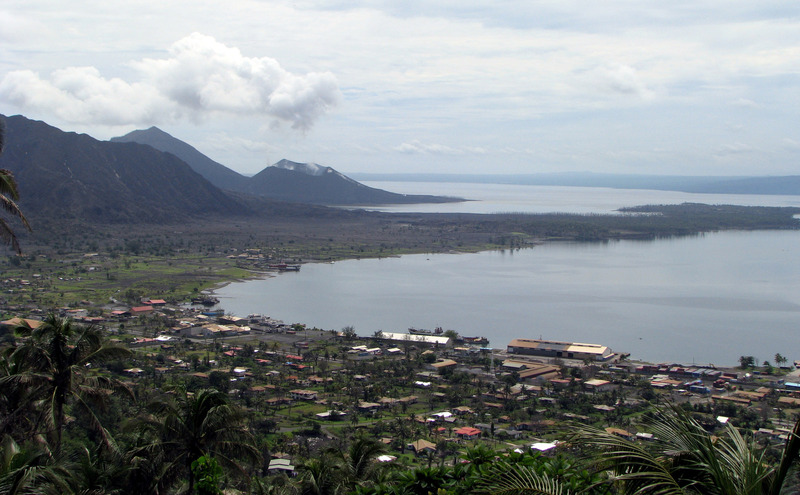 In early March, Papua New Guinea (PNG) experienced a series of earthquakes which caused widespread damage to the infrastructure there and many lives were lost. People’s homes were destroyed and their plots of land damaged, meaning a shortage of food supplies. MAF assisted in disaster response, helping distribute much needed food, water and other essentials to those areas worst affected. We ask you to pray for the people of PNG as they begin the process of rebuilding their livelihoods and peace for the families who are grieving loss of loved ones. In just two short weeks pilot Paul Woodington flew 14 medevac patients from the eastern Sepik River area of Papua New Guinea. A man bitten by a Death Adder “had lost his speech and some ability by the time I picked him up, praise God he survived! Then there was a retained placenta patient and another woman in childbirth who was also suffering a heart attack. Praise Jesus she lived!” Give thanks that these patients reached hospital in time remembering the many others who don’t because they live in remote communities far from needed healthcare. A new airstrip into the remote community of Kaiam, Papua New Guinea, was opened earlier this year after fifteen years of hard work by local missionaries and the community. Give thanks that the airstrip was opened before a measles epidemic reached the community, allowing vaccinations to be administered. The community will benefit from increased services, including essential medevac flights of the ill and injured to hospitals. Pray for the remote community of Fiyawena, Papua New Guinea, home to several women accused of causing the deaths following the epidemic. An intervention team including a PNG School girl Nes, visited the community with proof that the accusations were false and persuaded the community to lay down their weapons and turn away from their ‘pisai’ beliefs. Pray that the cycle of fear and violence associated with witchcraft in the area will be broken once and for all. 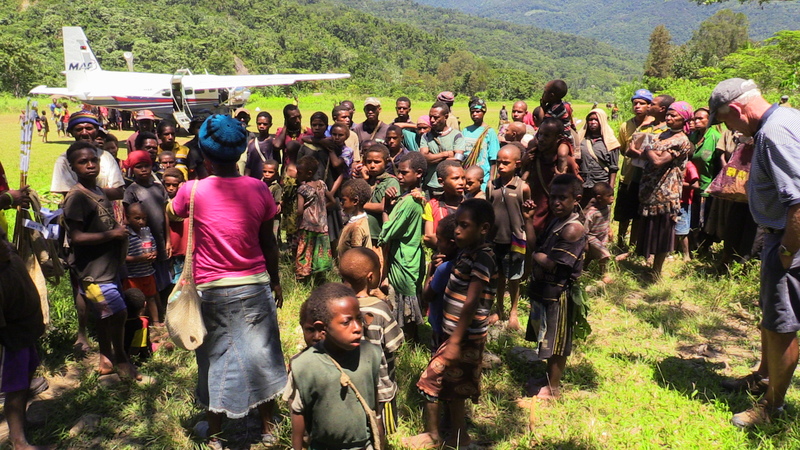 Last year MAF served people living in more than 270 remote locations in Papua New Guinea. One of the most important ministries is the evacuation of the sick and injured from remote communities with pilots often having to respond to requests for flights at very short notice. Pray for fast and effective treatment for their patients like Naha - a young boy recently medevaced from a remote village called Owena after suffering a bite from a venomous Death Adder. Naha was flown out to a main centre to receive successful treatment. Praise God for his full recovery and pray for positive outcomes for the hundreds of patients MAF flies in PNG each year. Papua New Guineans are known as ‘anytime, anywhere people’ Amongst its 7.5 million people, 865 languages are spoken. Growing up in a multi-cultural society, Papua New Guineans are able to adjust to new ways of life with ease. They also have an understanding of spiritual issues, as their ancestors engaged in spirit worship before Christianity came to the country. For more than 100 years, Papua New Guinea (PNG) has received missionaries. As a result, 98% of the population is now ‘Christian’, of which around half are evangelical. However, few churches in PNG are open to world mission, focussing on local ministry within their denomination. Many assume that overseas mission work is reserved for people with white skin. Pray that God will raise up believers in PNG for world missions, and for a change of mind set amongst local believers. Almost the entire population of Papua New Guinea has links to a Christian denomination, although the old ethnic religions still have an underlying influence. 'Wantok Radio Light' is a network of local Christian radio stations operating across the islands in 14 different locations. One of the presenters receives 15,000 text messages each month and 40 percent of those are asking questions about salvation; an average of seven people a day are coming to Christ. Pray for funds to install ten new stations next year and for continuing fruit from Wantok Radio Light.